Installing a new hot water heater? Call in the professionals! Even the avid DIYer may not have all the right tools and supplies to correctly install a hot water heater. Instead of wasting time driving back-and-forth to a hardware store or investing in equipment that you won’t necessarily use again, you can hire contractors who have all the right tools on hand. Modern hot water tanks are more complex than the traditional ones that were being installed in homes a decade ago. Experienced contractors are familiar with installation techniques and manufacturer guidelines to make sure that the system is up-and-running in a minimal amount of time. If you want to lower your energy bills, a professional water tank installation is necessary. When your water heater needs repairs, you will have a company that is familiar with the make and model that has been installed in your home. Whether the hot water becomes rusty, you experience inconsistent hot water, or the system starts to emit an unpleasant smell, our water heater repair team will be able to solve it in no time. 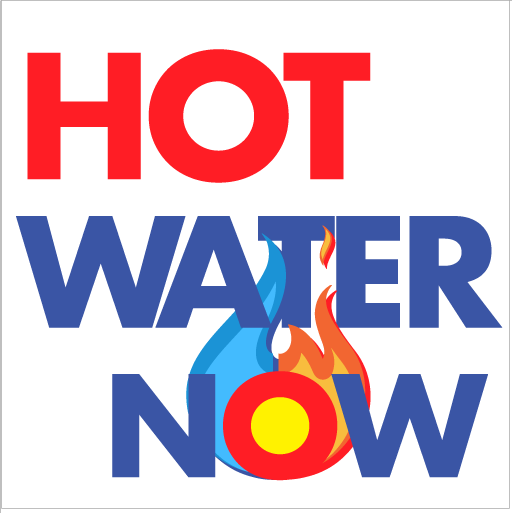 Call Hot Water on 850 769 1568 now for hot water heater installations in Panama City.